July 6th 2007: The First Startup Weekend. 5 Years Old Today. 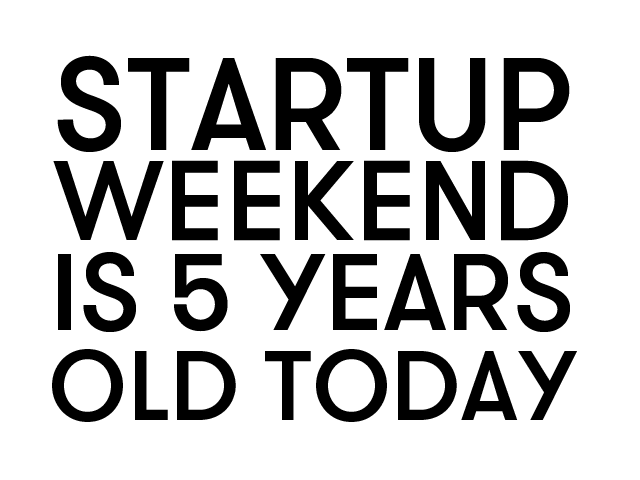 5 years ago Startup Weekend was founded. We hosted the first Startup Weekend in Boulder, Colorado above a bike shop. I can’t believe it was that long ago. I daily work with and have my life bettered by people I met through the journey that was Startup Weekend.